remains unbeaten in the world of bodybuilding. 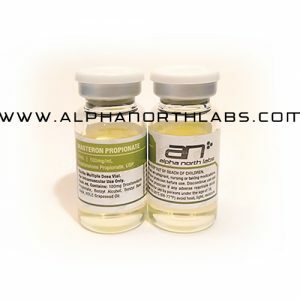 It has been used to help build more championship physique and help athletes in ever sport for longer than almost any other steroid. 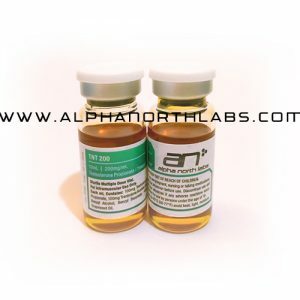 Originally discovered as a hormone a women produces during pregnancy, this steroid has the ability to add size and strength without being highly androgenic. Deca-Durabolin is famous for it’s effects on joints. As well as being great for building quality muscle and strength, it has the added benefit of building joint strength. It is also relatively non-androgenic and so can be used in low dosages by women without virilization. 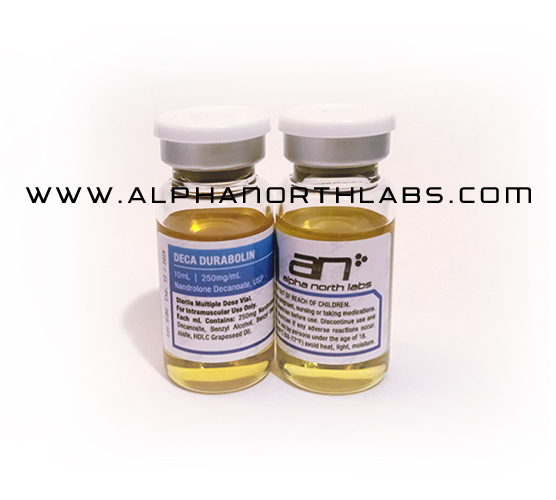 Deca is usually used in combination with other steroids such as testosterone or, the king of mass stacks, Dianabol. Another popular stack would be Deca/Winstrol for getting lean and hard. Although Deca does not aromatize readily, it can cause side effect through the progestin receptors. Nandrolone has an affinity for the progestin receptors it seems. At higher dosages this mean it can potentially cause side effects similar to aromatizing steroids like testosterone. Low dosages of Deca seem to work well for women, but there is a risk of virilization. Women should be cautious with this steroid, and may choose instead to use Durabolin, a faster acting version of this particular steroid with a half-life of 4.5 days as opposed to 14 days.